Using the “one size fits all” method does not apply when searching for a cosmetic dentist. It takes a unique blend of training, experience, and compassion to provide patients with the beautiful, healthy smile they deserve. 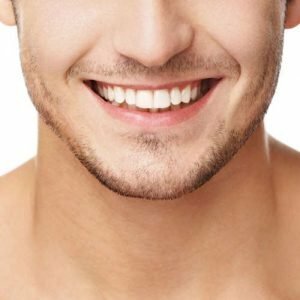 Pittsford Dental Excellence Center suggests you use the following criteria in determining the right cosmetic dentist for you. Cosmetic dentistry is a specialized area of the dental field that requires post-graduate education, beyond dental school. Cosmetic dentists also regularly undergo additional training, making sure they are up to speed on the most cutting-edge treatments and technologies available. A cosmetic dentist at the top of his or her field uses state-of-the-art technology and materials available to produce the best results possible, regarding both performance and aesthetics. At Pittsford Dental Excellence Center, we offer customized porcelain restorations made to maximize both comfort and effectiveness for every individual patient. Other technology at our disposal includes digital X-rays, which provide precise images with much less exposure to radiation; and dental lasers, which can help with gum recontouring and other soft tissue treatments. For any cosmetic dentist you are considering, be sure to request before and after photos of former patients. A cosmetic dentist should be willing and eager to show off examples of his or her work. These images not only stand as a testament to what a cosmetic dentist can do but also give prospective patients a good grasp of what to expect. You can see before and after photos of Pittsford Dental Excellence Center’s cosmetic dentistry by visiting our smile portfolio. If you come to Pittsford Dental Excellence Center seeking cosmetic treatments, we look to do more than just restore your smile. Our staff also wants to know what underlying issues have led you to look for a cosmetic dentist. Having this knowledge allows us to address those potential underlying issues, as well as develop treatment options to help make sure your new smile lasts. 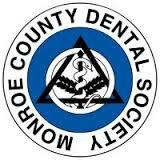 Ready to learn more about our cosmetic dental program? 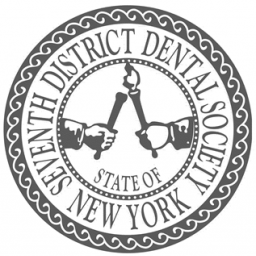 Call our Pittsford, NY office today at (585) 248-2575 to schedule an initial consultation.